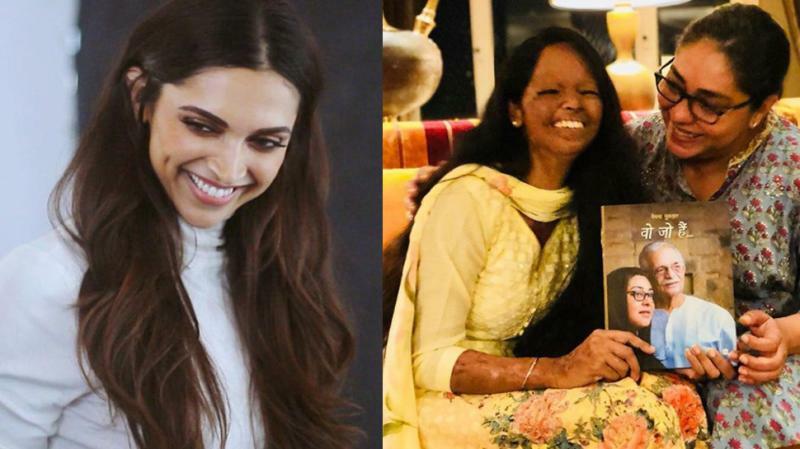 The film will trace the story of acid attack survivor Laxmi Agarwal. Meghna Gulzar who has helmed films like Raazi and Talwar is gearing up for her next project titled Chapaak. 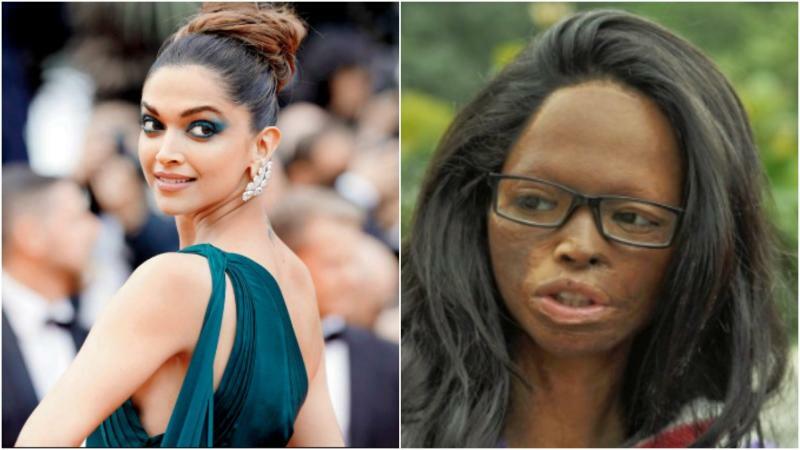 The film is said to be based on the real life struggle of Laxmi Agarwal, an acid attack survivor. Bollywood diva Deepika Padukone will be essaying the lead role in the film. Talking about Deepika’s selection for the film, Meghna said: "You won’t be seeing Deepika, you know. You will be seeing a disfigured Deepika. 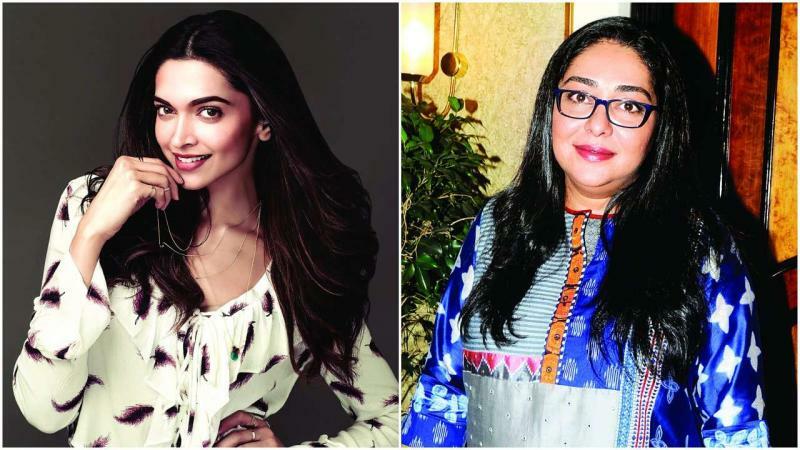 There is an uncanny similarity between the survivor and Deepika." Deepika will be making a comeback after 2 years with Chapaak and the film will also have Vikrant Massey playing a pivotal role. Talking about the film Deepika had said: "When I heard this story, I was deeply moved as it’s not just one of violence but of strength and courage, hope and victory. It made such an impact on me, that personally and creatively, I needed to go beyond and so the decision to turn producer." If sources are anything to go by, Chapaak’s team is currently going under pre-shoot rehearsals and recee for locations. The filming of the film is said to begin by the mid-week of March 2019.